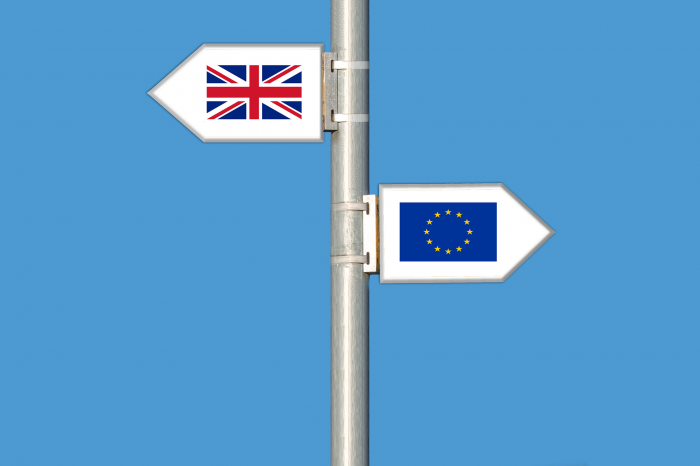 Negotiations between the EFTA countries within the European single market have been completed over the continued citizens’ rights in the event of a no-deal Brexit on 29th March 2019 which has been announced by the Icelandic Prime Ministry and Iceland’s British Ambassador. This agreement allows Icelandic, Norwegian and Liechtenstein nationals to continue living in the UK as well as UK citizens in those countries after Brexit. The same countries conducted a similar agreement last year, however, this would only be implemented if the UK and EU completed an exit deal. The exit deal being produced by British Prime Minister Theresa May has not been negotiated through parliament in London as yet. Guðlaugur Þór Þórðarson has stated “The Icelandic authorities have prepared themselves for various scenarios, among them that the UK leaves the EU with no deal. This is an important outcome of that work that assures the rights of Icelandic and British citizens regardless of whether negotiations between the UK and the EU conclude with an agreed contract”.